I have been writing primarily for children as my ‘Spidergate’ series was the first that was accepted for publication (apart from individual poems), but I love to explore all aspects of writing. I have experimented with picture books, early readers, YA/Sci-fantasy but currently I’m working on an adult novel ‘The Snow Globe’, which is considerably different from my previous work! Do you read your book reviews? How do you deal with the bad or good ones? Yes, I read them. If there are any negative comments (and thankfully there have been very few so far!) then I try to understand what the reviewer is saying, and if it’s a style issue, then I would bear that in mind for future work. There has been one instance, however, when the comments were so bizarre that I wondered if the person had actually read the book! The feedback from children is by far the best as they are so refreshingly honest and, thankfully, have all been complimentary. I also worked with several groups of children during the writing/editing phases of all the books which meant that I was able to change anything that they didn’t like, or that they didn’t understand, before I submitted for publication. Well worth the effort! I love the freedom of the imagination in creating magical characters (for the children’s work), settings or plot lines. That moment, when a niggling thought becomes a semi-formed idea, which then morphs into a plot, is fabulous. I also enjoy the research aspect as I like to use mythology or folk tales from around the world to inform or underpin my children’s work. In ‘The Captain’s Favourite Treasure’, I would have to choose the Jigs and the Saws. They appear to be such lively characters and the island where they live is so colourful. From my other books, I would pick Amara, the wise woman in ‘Ben and the Spider Lake’. She lives in an unusual cave in the high mountains next to the lake. She can communicate with the birds and other animals and knows how to create spells and use magic wisely. I think I’d enjoy having her show me the ancient Rowan tree next to her cave, and I’d also like to see the peacocks and meet Hiboo, the white owl. 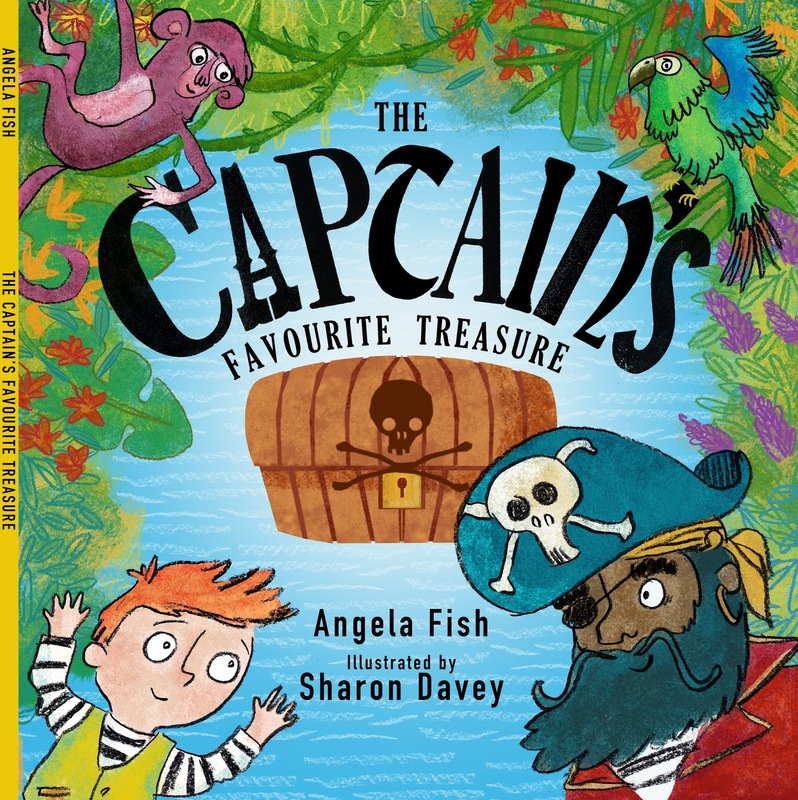 For ‘The Captain’s Favourite Treasure’ the illustrator was Sharon Davey (Creative Fox). She did all the illustrations, including the covers. Feedback has been really positive so far. For the ‘Spidergate’ books, I was so fortunate that the publishers introduced me to Michael Avery who did the covers and illustrations for all three books. 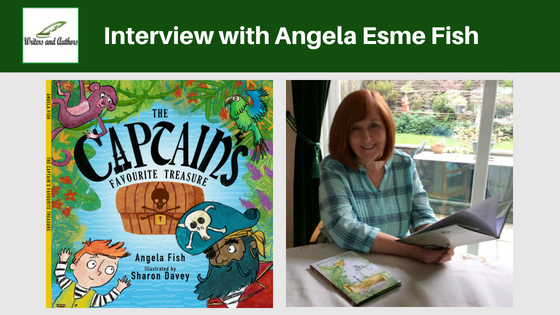 He totally understood my concept of the characters, the settings (in both the real and the magical worlds) and added a whole new dimension to the books that the children I’ve spoken to have totally embraced. When and where do you write? I write at my desk most of the time. It’s in a small bedroom that I’ve converted into an office. I have lots of books around me and some large owl stickers on the wall in front of me! When I’m in the early planning stages I’ll write anywhere, using a notebook and pencil. I find it impossible to have a set time for writing each day. I know that this works for lots of writers, but I guess I’m just not disciplined enough! However, when I do create that time to write, I can often achieve anything up to seven thousand words in a day (that’s an eight to ten-hour writing day). Of course, like any writer, I might discard/edit a fair proportion of this, but it works for me. I don’t want to feel that I have to write, but that I want to write. If it ever became a chore, then I’d stop and simply read. However, even though I don’t write every day, I do try to engage with the story/ characters/plot line. For example, I often talk to my characters, or even role-play, so that I can develop them a little more – get into their skin, if you like. It also helps with dialogue. I don’t make specific plans but I generally have the story outline, and sometimes quite a bit of detail, in my head before I even put pencil to paper. As I said earlier I like to talk to my characters. I do plan things like time sequences, for example, as I have to make sure that I don’t make mistakes or create something that isn’t believable. I also had to bear in mind with the ‘Spidergate’ series that two of the main characters are seven years old so there are many places they wouldn’t be able to go, or things they couldn’t do, at that age. Although there’s a magical element to the stories, they do have a basic everyday setting, so I had to ensure that it was realistic. For Tom, in ‘The Captain’s Favourite Treasure’, I gave him more freedom to roam, as this is more of a fantasy tale. I have another book for children, ‘Molly and the Magic Mirror’ (8-11 age group) mapped out and part one (of three) is written, with parts two and three in progress. I’ve written three of a collection of short stories about ‘The Adventures of Brian, the Happy Banana’. I also have two adult novels partially written and I’ve been concentrating on one of them, ‘The Snow Globe’ which explores the nature/nurture question. I had to write a very short pitch for it recently, and came up with this: Three generations, three decades, and six lives that crisscross or run parallel, but all connected and affected by the welfare system, addiction, deceit, coercion, loss, betrayal, friendship or hope. They try to move on or seek answers, but no-one knows the whole truth. The snow globe is the only link that can unravel their stories. I hope to have a working draft completed within the next few months which means that the other work will take a back seat. My mother read to me a lot when I was little and I was reading simple text myself by the time I was four. I’ve never lost my love of reading and can be quite greedy with it! I remember writing short poems and stories, and even plays, from the age of seven, and I loved making up stories to tell my friends and my younger brother. Later on, most of my creative energy went into English essays but it wasn’t until I started an Humanities degree that I had any formal creative writing experience. As an adult, initially I focused on poetry and my dissertation was a collection of poems with commentary. After that I did an M.Phil. (Literature) but that was a research project, rather than my own writing. I went on some residential writing courses, mostly for poetry, and published some in journals. I was also placed second in a magazine short story competition, but then I started lecturing at my local university and work, and academic writing, took over. It wasn’t until I took early retirement and joined a writing group that I started creative writing again with any real purpose. Since then I’ve had a highly commended and a second place in Writer’s Forum magazine poetry competitions, written six books for children (four published, one submitted for publication and one being edited), begun a new book for older girls, and have two adult novels partly written! It’s been quite a productive time but I don’t think that I would have done half (if any) of it without the support and encouragement of my family, the writing group, and then the writing circle that I’ve been involved with. 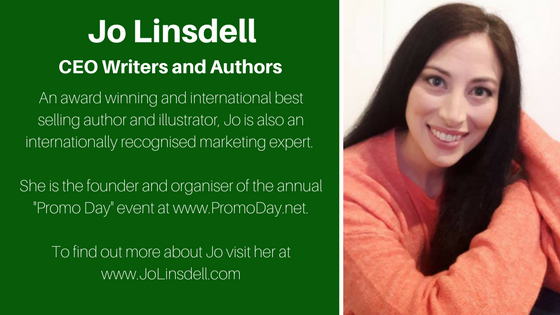 Inspiration for the children’s books came from my love of nature and the environment, plus my continued interest in mythology and magic. The starting point for the ‘Ben’ books was story cubes. I also find them useful if I’m stuck midway with a piece of writing as they can suggest which direction to take. As for other work – inspiration can strike anytime or anywhere! Overheard conversations; fellow passengers; quirky advertising or unusual sayings or phrases. Reading, gardening, meeting family and friends, family history research, playing with the cat, doing crosswords.